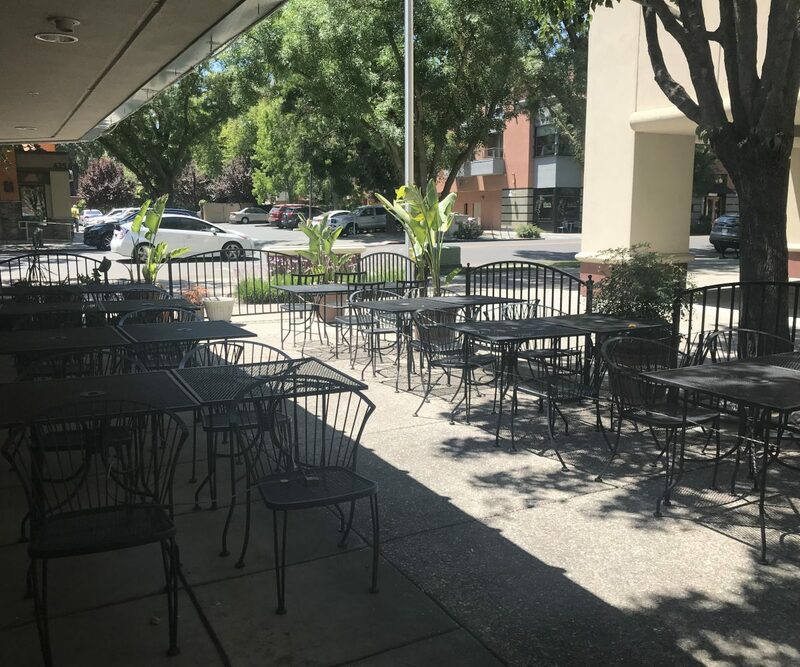 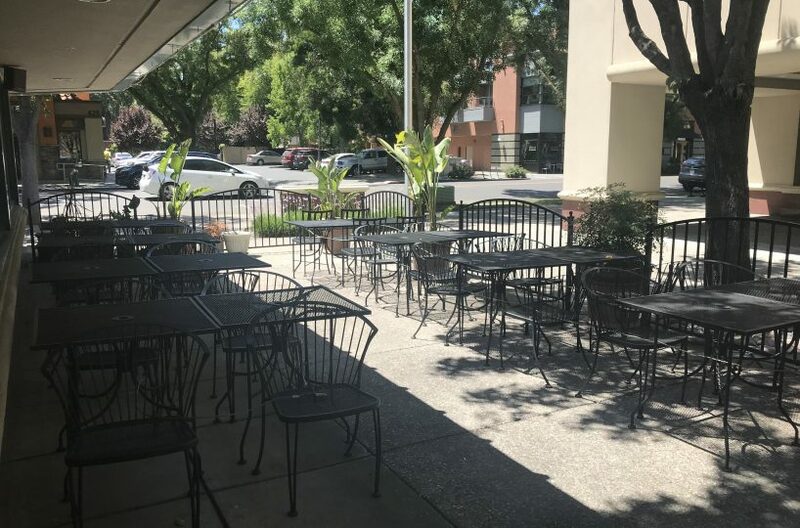 HomeSBA Pre-Approved - Highly Profitable - Quality Asian Restaurant with Patio Located Downtown Davis. 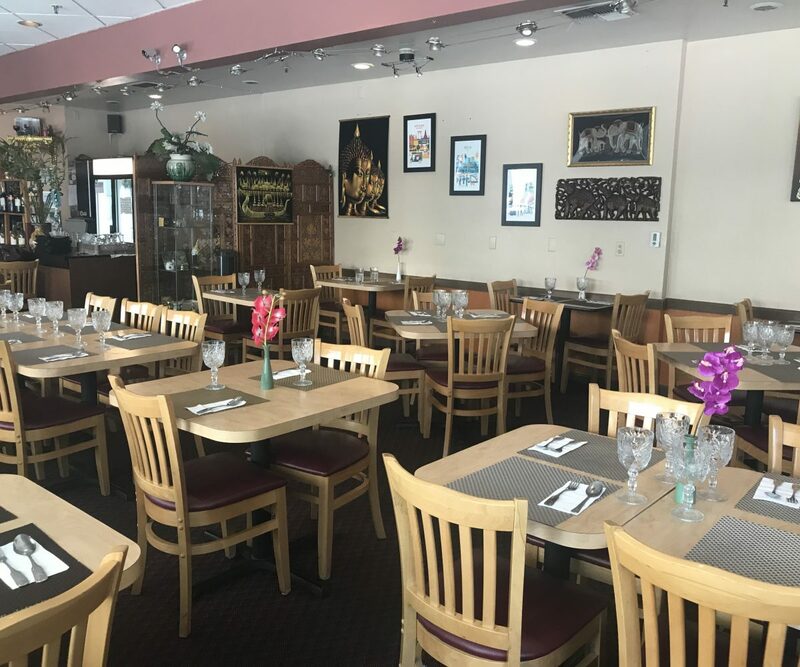 Highly Profitable $1,760 sq ft Asian Restaurant with annual sales of $678,000 and owners profit of $170,000. 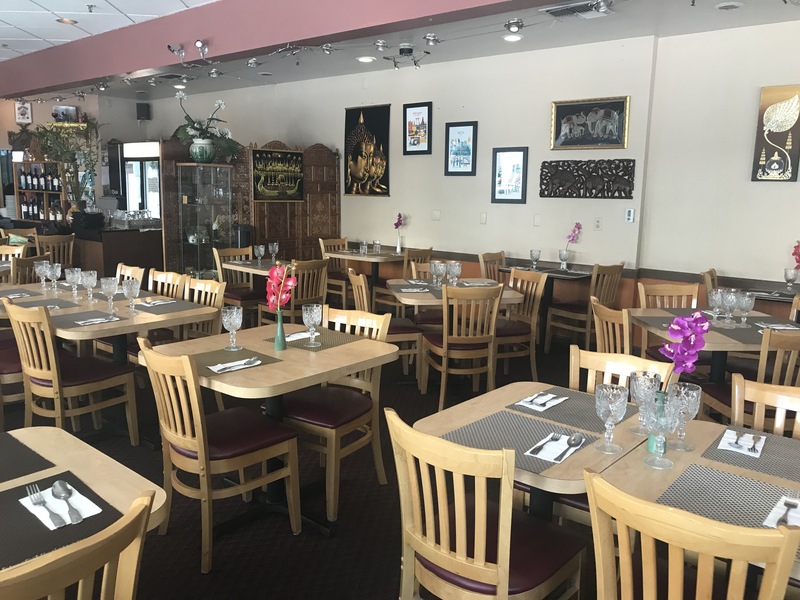 Husband and wife team with 10 employees, open for Dinner only except weekends and closed on Monday's, this business has a tremendous growth potential for like minded new owners. 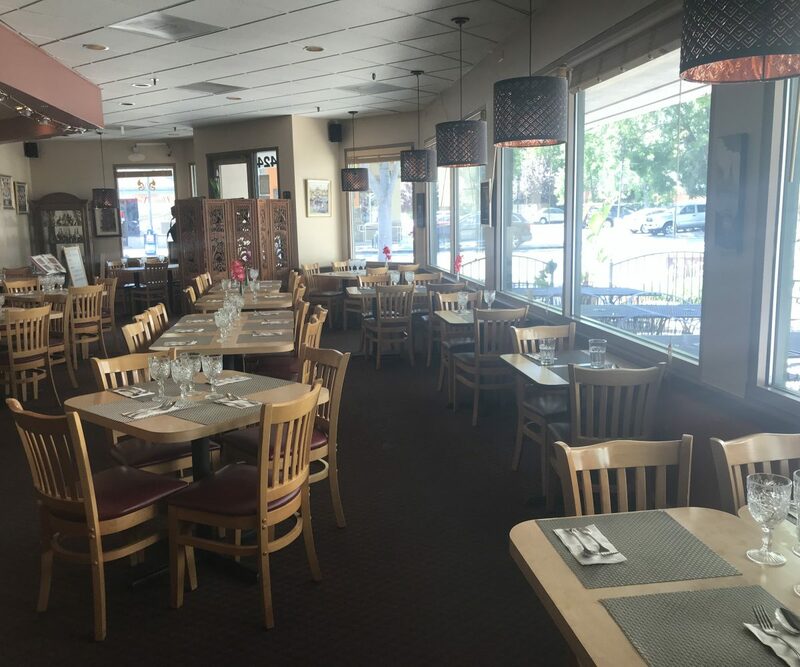 The Quality Dining room is in excellent condition with 65 seats plus a further 30 on the walkway patio. 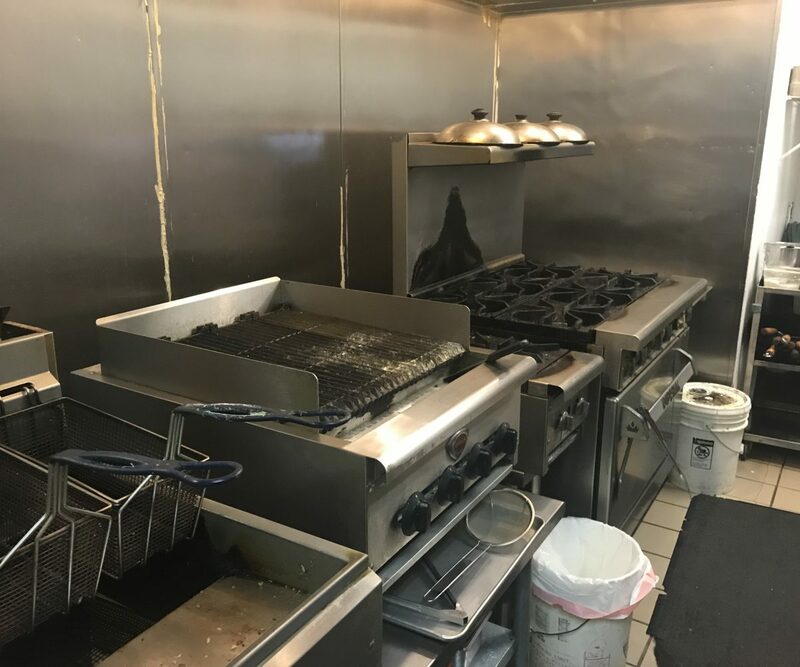 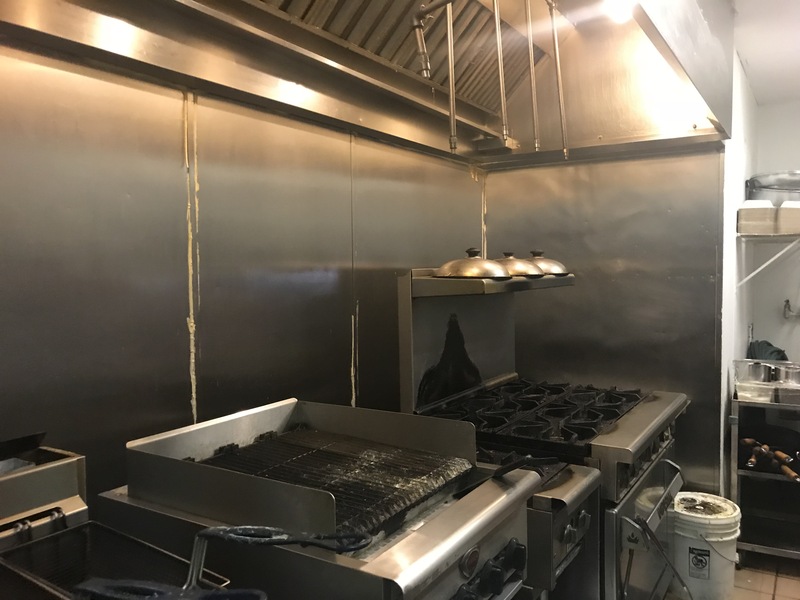 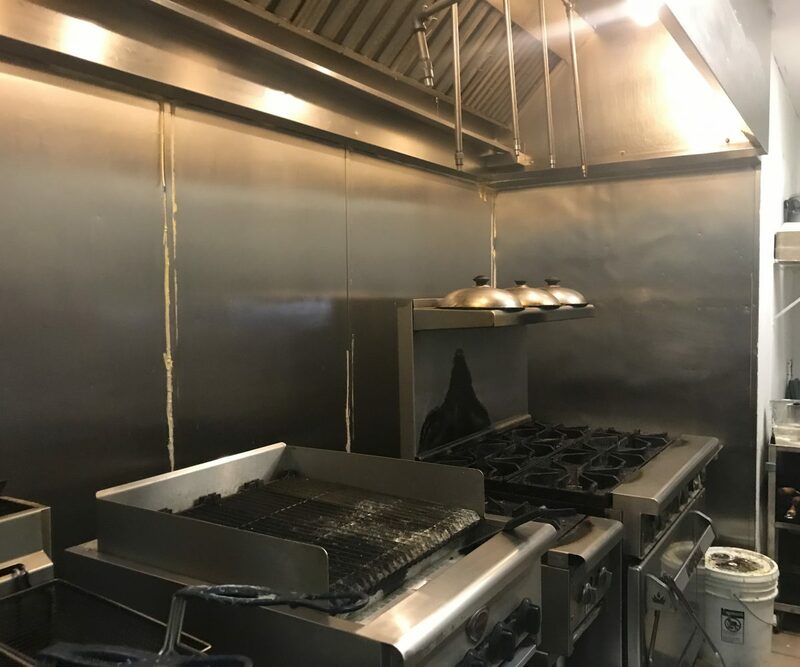 The Kitchen is compact but there is a walk-in cold room with walk-in freezer, plus 8 burner stove with oven, broiler and double deep fat fryer, all under a 10 ft Type 1 hood with fire suppression system. 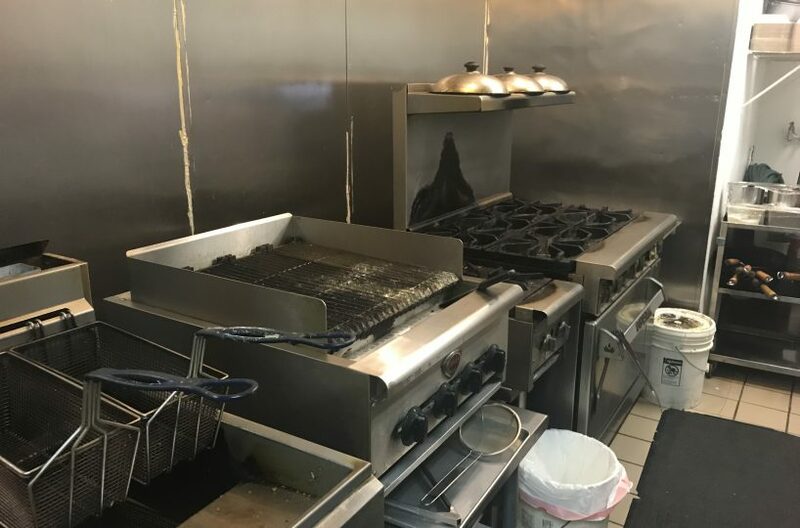 New refrigerated worktop and ample stainless steel prep surfaces makes for a very efficient kitchen work space. 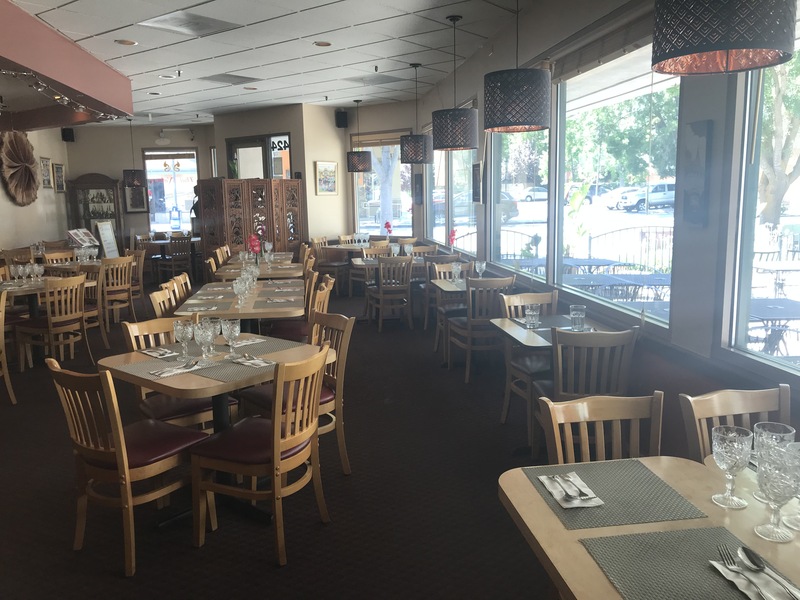 Included is an ABC type 41 beer and wine license and under market monthly rent at only $4,800 with a long lease. 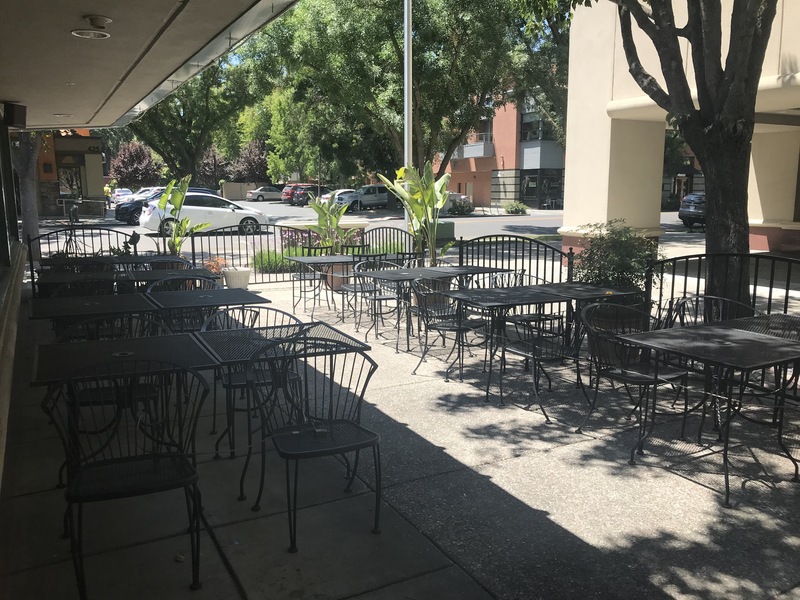 Davis is a major university city with 40,000 students attending California UC Davis. 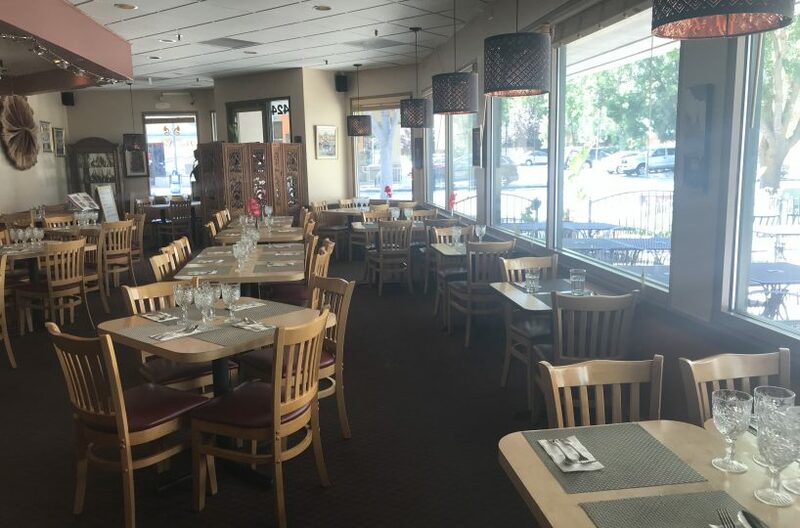 This student influx increases demand and this restaurant takes full advantage of the high student population. Priced at $245,000 with pre-approval for a long term SBA loan, buyer's may only need $75,000 down for a ROI of $170,000 annually. 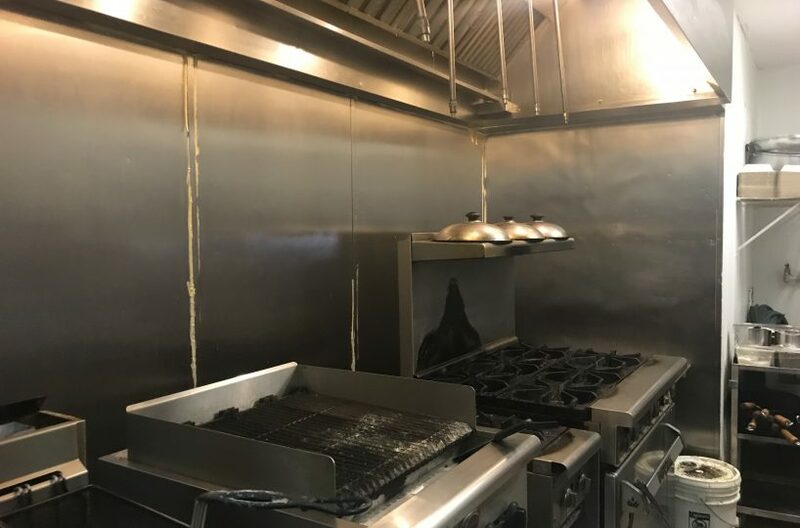 Please complete the 'Non Disclosure Agreement' on our site and we'll send you the name and address with the full financial information, lease & list of equipment included with the purchase. 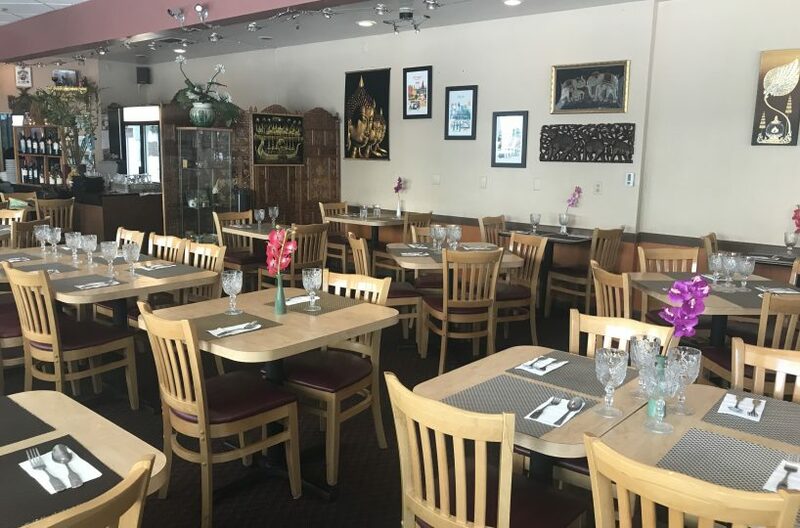 We'll also send you the Broker's contact information so you can discuss this opportunity in more detail.